Denison’s Department of Economics provides a curriculum that focuses upon the institutional, analytic, and empirical framework within which economic decision-making occurs. 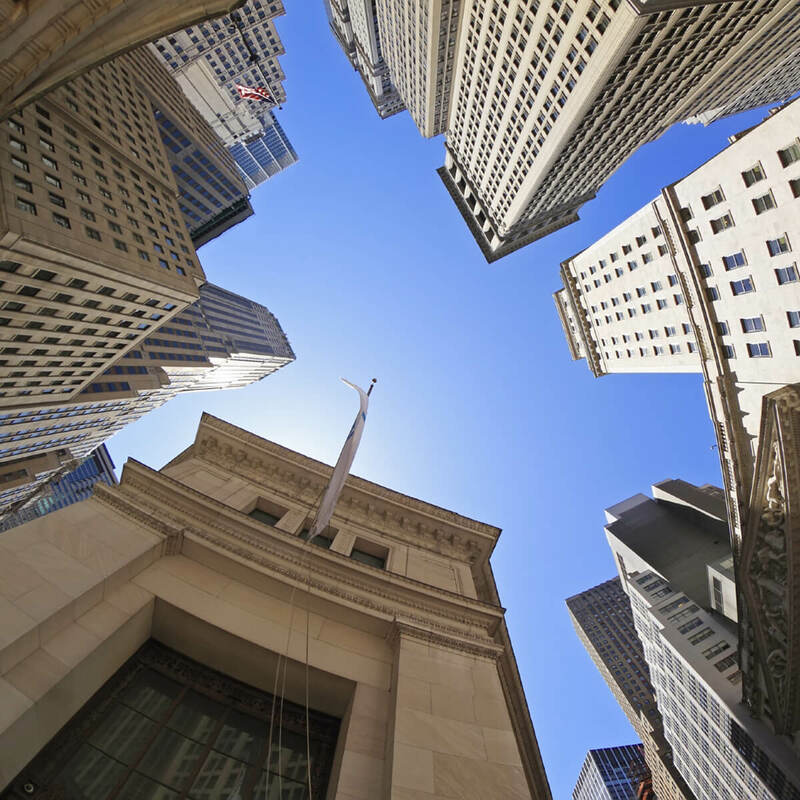 The Financial Economics concentration specializes in quantitative and qualitative analyses of the role of the finance, insurance and real estate sector in the US economy. Denison is one of few liberal arts colleges to offer access to 9 Bloomberg Terminals to its students. Alper Tuzcu '11 premiers CD at Boston Turkish Film & Music Fest. Alper Tuzcu '11 premiers his new work, "Aurora,' at the Boston Turkish Film & Music Festival. Developing countries need to build their own domestic ability to produce high-value products whose import produces a trade deficit, says Kaboub. Assistant Professor of Economics Xiao Jiang has been granted tenure and will be promoted to associate professor in the fall of 2019.